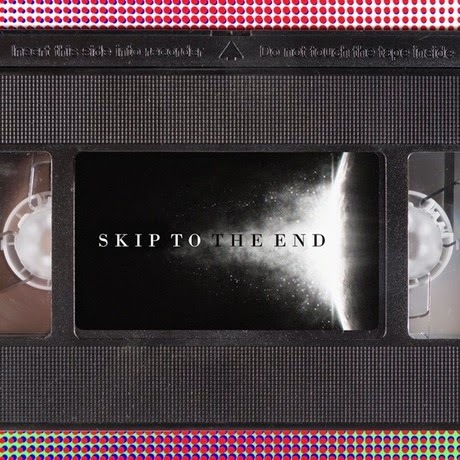 Episode seven of the Skip To The End podcast is here! On this episode we review Christopher Nolan's Interstellar, we discuss the scariest horror films of all time, as well as thinking about great performances in terrible movies. We also talk about what film we'd watch right before we die, analyse the newly announced slate of Marvel movies, and report on our homework.